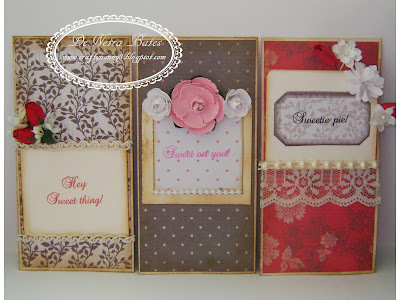 Welcome to the Cardz TV Design Team “Good Times” Stamp Release Blog Hop! We’re so happy you’re hopping with us today! I created a 3 panel photo frame. These little "pictures" are all connected. 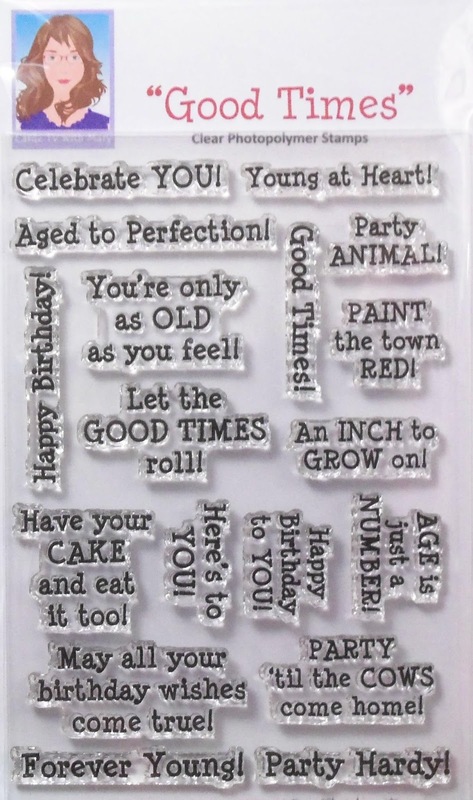 And are accented with the versatile sentiments from the Good Times stamp set. I think each sentiment matches the image perfectly. if you get lost, just come back here to check the list and find your way again! Thank you for stopping y ! DeNetra, this is just amazing. I love this little girl and the triple photo frame is gorgeous. These girls remind me of my childhood and bring back those special memories. My favorite stuffed friend was a pink rabbit that I took everywhere with me until I was 12. Great job. This is so darling. I like all the color and the little girls are so cute. Great job! Just love this frame! The girls are so cute! Oh DeNetra these are soooo beautiful! You do a great job always on your creations and I love them!! 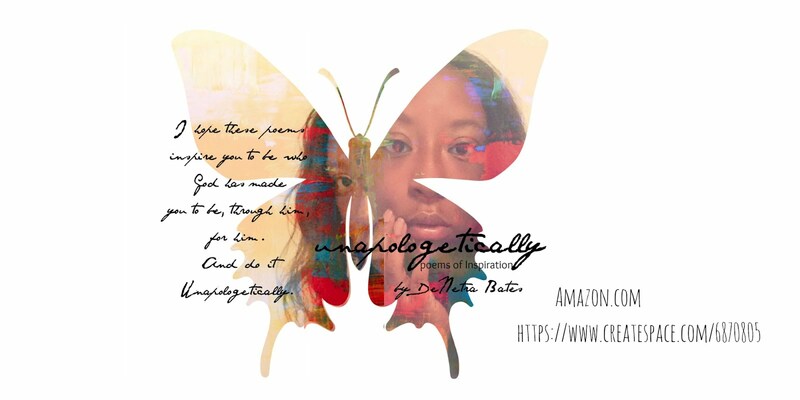 DeNetra, this is so very beautiful. I love all aspects of this project. The bows and dolls are a beautiful addition. Great job!! WOW what an adorable set of girly girls I am in awe of what you created so soft, so precious, so sweet and the stamps go perfectly as always. You girl are extremely talented and creative...just a big WOW!!! Love the vintage look and the little ladies. Great set of triplets very cute putting them all together. A lot of work went into that! Very cute girls and I love the hair! Unique style in the panels. Wonderful coloring. Thanks for hop. I love the colors and fold of your card. TFS! ADORABLE! What a neat idea to do the three connected, I love it. Your images are so sweet! Gorjuss project : ) The images are lovely with their paper piecing. So pretty. The CARDS TV stamps are the perfect addition. Hugs! I know my granddaughter would love this, a girly girl! I LOVE these photo frames! The girls are so adorable. Beautiful, sweet and just perfect. Wonderful card, you really put a lot of work into this! Thanks for a great idea! This is lovely. Those images are adorable. What a great project. Well done. Love your project....thanks for the inspiration! So adorable! I love it and the colors and the cute girl...just precious. Thanks for sharing. OMG this so nice. Love how you linked it altogether. Very sweet cards! Thanks for sharing! Beautiful! The little girl is just so cute! Wow-what an awesome project, DeNetra. I thought when I first looked at it, it was three separate cards. How cool that's it's a tri-fold. Fantastic design. Hi DeNetra, can you tell me what colors you use to color the black hair? This is great, thanks fir sharing! Hi Jody. I used Pro Markers in Black and Cool Grey 1...then I used a black Sharpie to make skinnier strands of hair over the cool grey 1. Thank you for your comment. Hugs ! Wow! Love the entire project! Good use of the sayings. Love the panels. Would make a great card as well. The panels are so pretty. Great job. Such a pretty 3 paneled card. Anyone would love to receive this! Thank you for sharing with us! Very pretty girls, and you're right--they each fit the sentiment perfectly. Wow, your cards are super cute, gr8t job! How precious...and so sweet, Love your card! Love everything about this card...from panel to panel! Such a sweet project! Thank you for the chance to win! Your panels turned out great. Super card. Your 3 panel card is adorable. Thanks for sharing. I've never done a three panel card before and now I'm gonna have to try one. Thanks. I LOVE the little girl image...very nice! All your cards are lovely. The coloring is awesome and I just love the sweet girls. Your photo frame is adorable! TFS. What a great idea-- I love the photo frames and those girls are so cute! Love this!